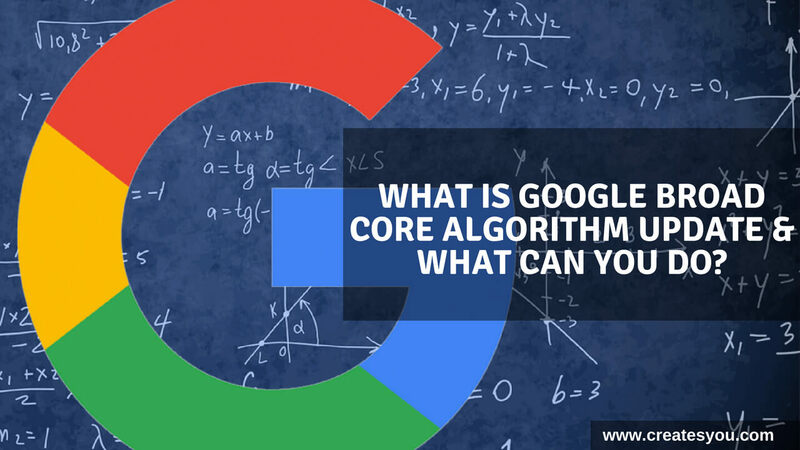 Home / Blog / SEO / What Is Google Broad Core Algorithm Update & What Can You Do? On 1st August 2018, the world of SEO experts trembled when they saw a sudden drop in their website traffic. Without any reasons, many websites saw dropped in their ranking on SERPs. 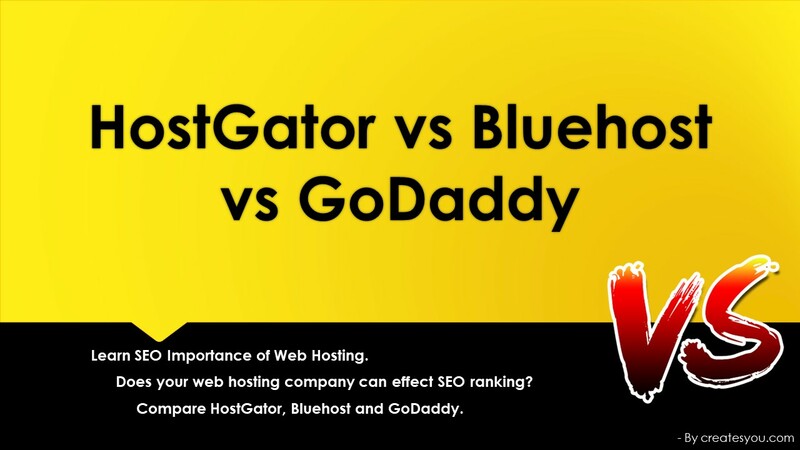 People from SEO community started gathering on Black Hat World and Google Webmaster World to figure out the issue. 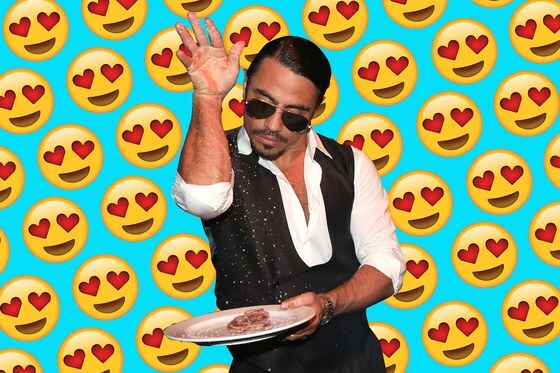 Guys – any google update in the last few hours? have you guys noticed anything? All last 4 or 5 updates benefited my site, this one killed it. The update is still going, im still seeing huge shifts in my niche. I think this is Penguin related. When was the deadline for mobile first index? It is not a speed penalty for sure because my site is fast. I am getting back links every day (not paid) so thats not it either. This has to be something related to quality content. Did Google change its algorithms without any warning? No, it was not sudden. Google is a smart player, it likes to play with the minds of SEO experts. Each tweet and post from Google foreshadows an upcoming event, it is you who have to catch the hint. Later Google itself cleared everyone’s confusion by confirming about releasing a broad core algorithm update and by reminding about the March 2018 tweet. 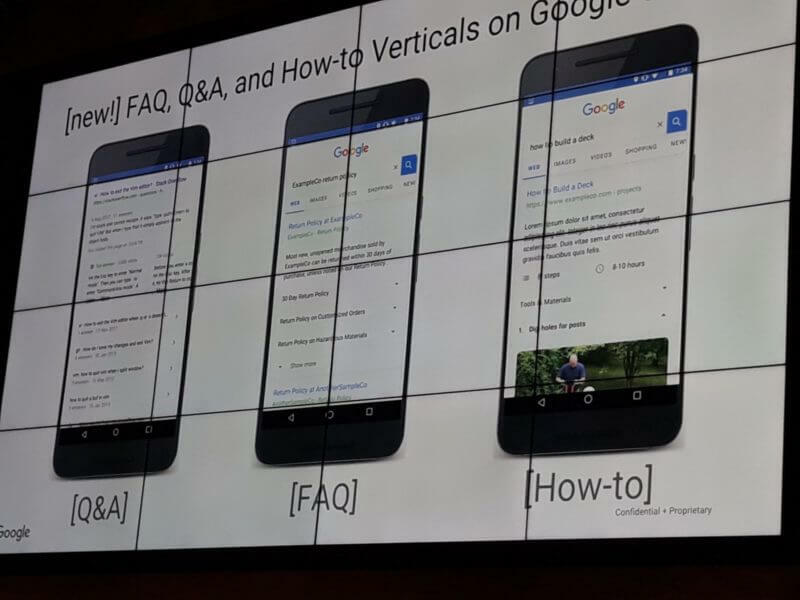 It was the same as when in November 2016 Google stated that how mobile searches are increasing and they want to provide a better experience for mobile users. And then in 2018 Mobile-First Indexing finally rolled out. Core Update is not a new addition in its already existing algorithm family (i.e. Hummingbird, Panda, Penguin, Pegion) but an update to it on the basis of their performance, importance, weight and ranking. 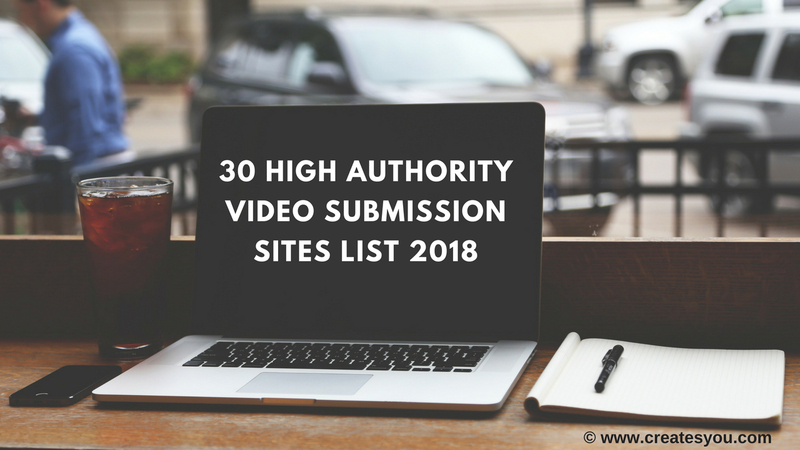 In simple words, it is the changes that have been made on an already existing 200 Ranking Factors through which Google use to rank any website. It is not a new ingredient that has been added to the current recipe, it is the change in the proportion of those existing ingredients. So, if Google will make changes in few of those factors out of 200 factors, the ranking will change as well, but only to have a better result. Of course, Google will not reveal its secret recipe and tell us what is more important and what is less. At least not that easily. What Can You Do To Tackle Core Update? By “Nothing” I mean if everything is good with your site then you cannot do anything to fix the drop as there is nothing to recover from. No faulty tire in your car. Its just google started giving more priority to some factors than the others. Google itself said there is nothing to fix. Consider it like a teacher grading papers. If all the students give the correct answer, it will become difficult for the teacher to choose the top 10. In such a case, the teacher has to focus on some other factors such as which student used diagrams to illustrate the answer more or which student used the easiest method to solve the equation. Similarly, if everyone is using H1 tags properly then Google has to decrease the importance of H1 tags and focus on some other factors such as content accuracy to distinguish between sites. So, the reason for the drop can vary from site to site. By “Everything” I mean start focusing on all the current algorithms that you know about and proceed in the right direction. Remember while some lost traffic there are some who gained traffic. I noticed better ranking. No decline for the moment. Till now, no major ranking drop noticed. Traffic normal from USA as well. Let’s see for more few days. This is what Google is working on, to provide clear and clean quality content to the users. With the development of AI and machine learning, unnecessary content length and keyword use are becoming irrelevant. Algorithms understand the content better than ever before. And that’s why even your longer contents with proper keyword density are losing the battle in front of short and to the point content. My best guess, it is all leading to this, new Google FAQ, Q&A and How-To Snippets that requires Schema. Google testing new snippets increase the user experience furthermore by providing valuable results. Clearly explains why all these algorithm updates happening. The purpose of Broad Core Update is to promote clean, accurate to the point content that offers significant value to the user. Analyse the sites those have ranked up to figure out the difference between you and them. Keep your SEO on the right track and have patience as your ranking and traffic will keep going up and down. Updates are still rolling out until the things settle down completely it would be hard to tell which factors Google is giving more importance to. 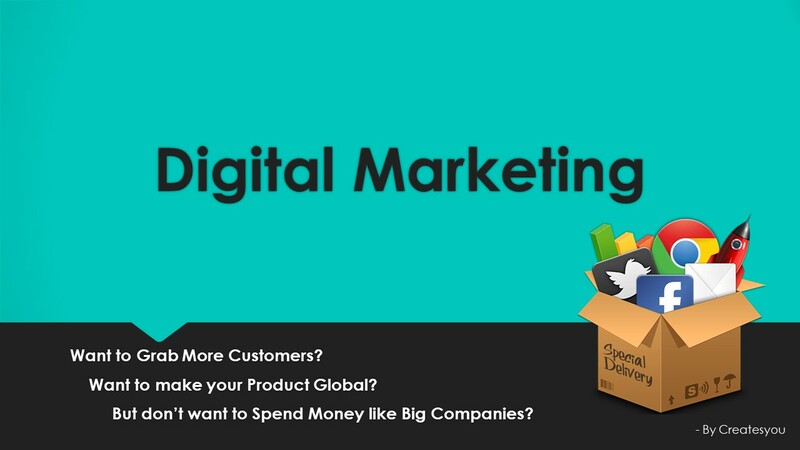 Till the meantime what you can do is analyse the websites similar to your niche that are ranking up now. This can give you an idea what Google might be preferring right now.